For those who are planning to buy the curve 8520, you have two choices, one is to wait for this unit to arrive to our shores and buy it (cause it will definitely be on the same price range as the previous curve) or wait for this unit to start hitting the market to be able to buy the old curve on a cheaper price. To make it short, now is not the best time to buy a curve, i suggest we check the prices again by the beggining of the Q4 of 2010. 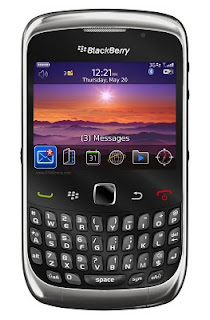 For more information about the new BlackBerry Curve 3G smartphone visit www.blackberry.com/curve3G. 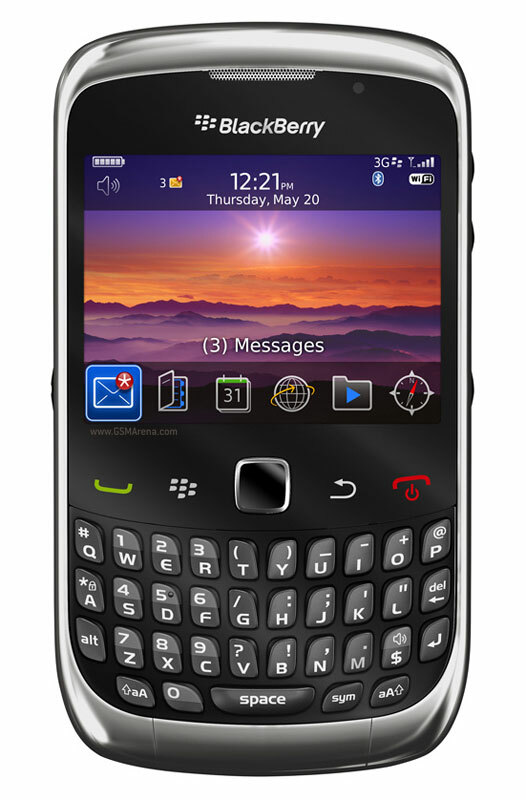 For more information about BlackBerry 6, visit www.blackberry.com/6. Research In Motion is a leading designer, manufacturer and marketer of innovative wireless solutions for the worldwide mobile communications market. Through the development of integrated hardware, software and services that support multiple wireless network standards, RIM provides platforms and solutions for seamless access to time-sensitive information including email, phone, SMS messaging, Internet and intranet-based applications. RIM technology also enables a broad array of third party developers and manufacturers to enhance their products and services with wireless connectivity to data. RIM’s portfolio of award-winning products, services and embedded technologies are used by thousands of organizations around the world and include the BlackBerry® wireless platform, the RIM Wireless Handheld™ product line, software development tools, radio-modems and software/hardware licensing agreements. Founded in 1984 and based in Waterloo, Ontario, RIM operates offices in North America, Europe, Asia Pacific and Latin America. RIM is listed on the NASDAQ Stock Market (NASDAQ: RIMM) and the Toronto Stock Exchange (TSX: RIM). For more information, visit www.rim.com or www.blackberry.com.